Penninedental > News > More hygiene appointments! We have doubled the hygiene appointments to offer you more choice! 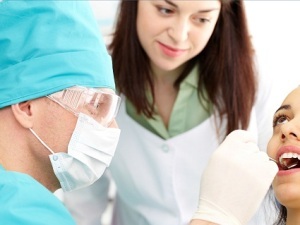 Our focus is on preventative dentistry! Book your appointment today – Via Email, Online, or Telephone! In addition, our patients are enjoying more evening appointments available now on a Thursday!